May 29, 1943: Charlie Spivak was the first leader of The Million Dollar Band which debuted on NBC. The band featured Barry Wood as vocalist. The unusual feature of the show was the awarding each week of five diamond rings. The band debuted on the talent show entitled "Metropolitan Area Auditions." 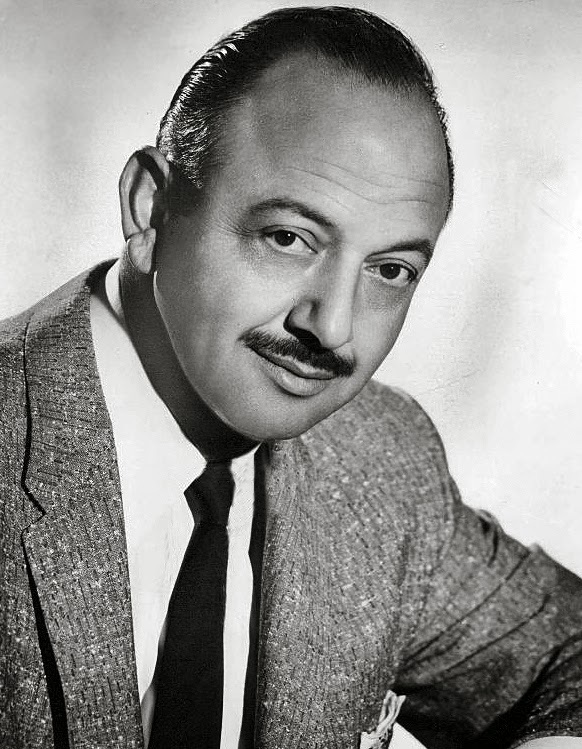 Charlie Spivak was the first maestro invited to lead the group. The five diamond rings were given to listeners that wrote the most interesting letters about what songs moved them and why. 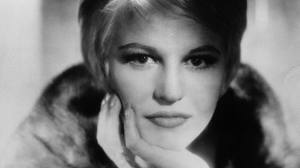 Al Jolson, John Wayne, and Peggy Lee were all born on May 26. For Lee, it was 1920, in Jamestown, ND. Lee is celebrated as a gifted songstress who brought to life such hits as Fever, Why Don't You Do Right? and Elmer's Tune. Lee sang in Benny Goodman's orchestra from 1941 til 1943 before moving on to a solo recording career and roles in several hit films. She would then win a Grammy in 1969 for Best Contemporary Vocal Performance for her song "Is That All There Is?" Naturally, Ms. Lee spent her share of time on the radio, appearing on Bing Crosby's Philco Radio Time many a time, as well as Crosby's Chesterfield Presents the Bing Crosby Show. She also appeared in many sustaining broadcasts. 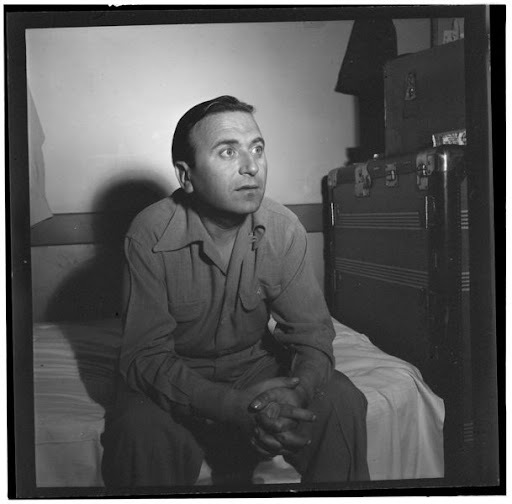 Lee contributed to the world of music as a bombastic vocalist, a shining star of the Big Band Era. 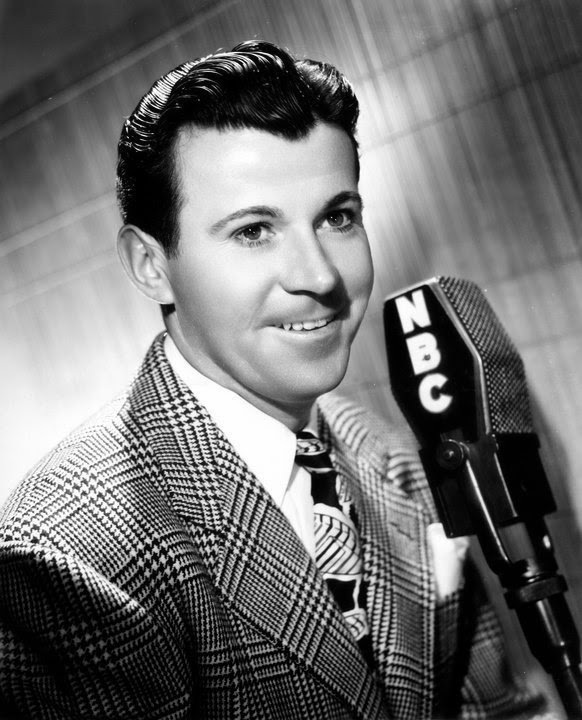 On this day in 1916, Dennis Day was born. On this day in 1938, Information Please debuts on. 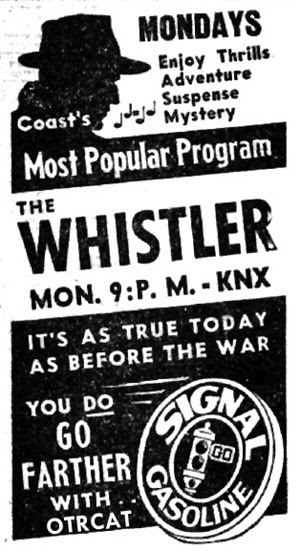 On this day in 1942, The Whistler debuts on CBS. 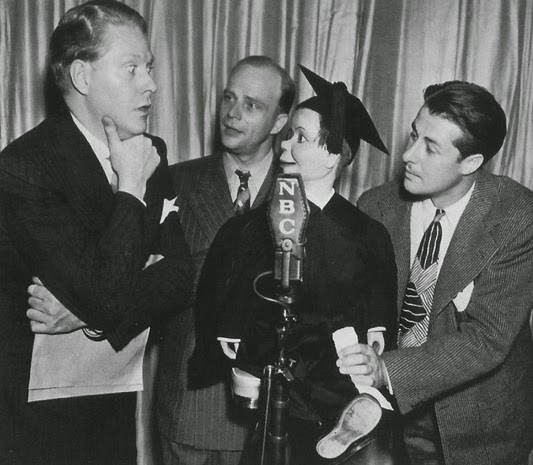 On this day in 1937, Edgar Bergen and Charlie McCarthy debuts on NBC. 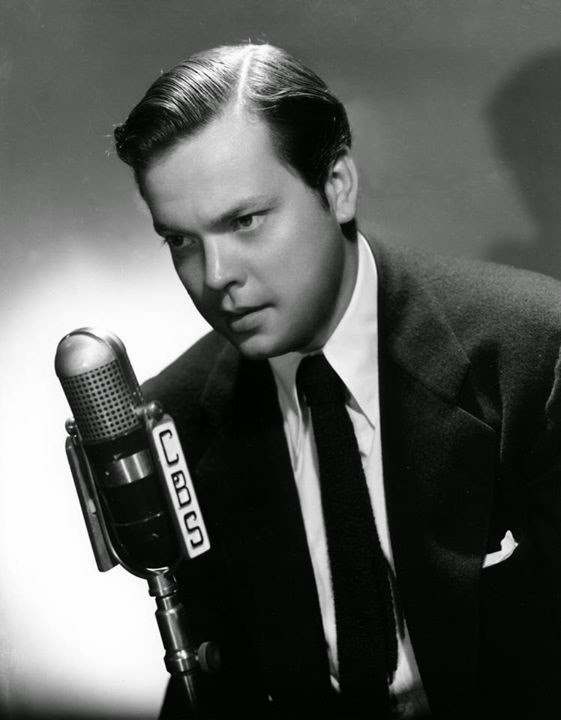 On this day in 1915, Orson Welles was born. 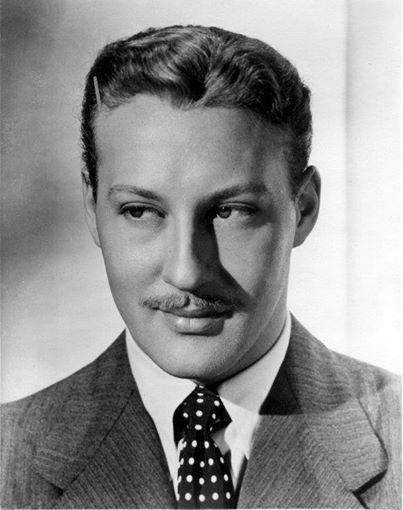 Bret Morrison was born on this day in 1912. Morrison made appearances on Lux Radio Theater, Chicago Theater of the Air, Suspense, CBS Radio Mystery Theater, and much more! 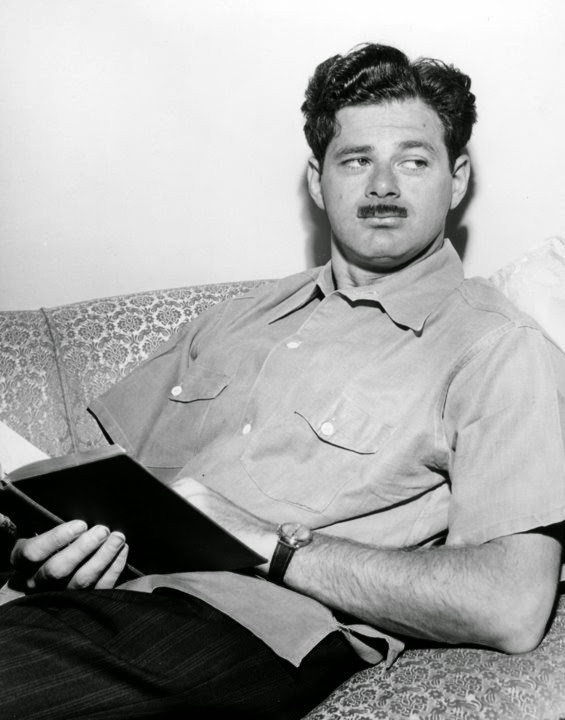 On this day in 1910, Norman Corwin was born. May 1, 1935: the popular music program Your Hit Parade was aired for the first time on this day. Your Hit Parade was sponsored by American Tobacco's Lucky Strike cigarettes. Many listeners know the show under the incorrect title "The Hit Parade." 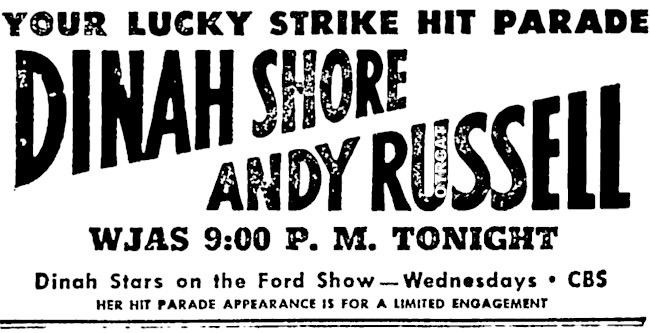 The program's title was officially changed to "Your Hit Parade" on November 9, 1935. 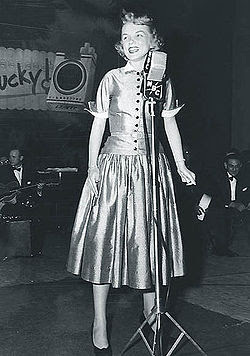 The program played the most popular and best-selling songs of the week every Saturday. The method of rate calculation remained a secret until now. Although there were some rumors about the method, the program was still able to attain a high reputation among its listeners.